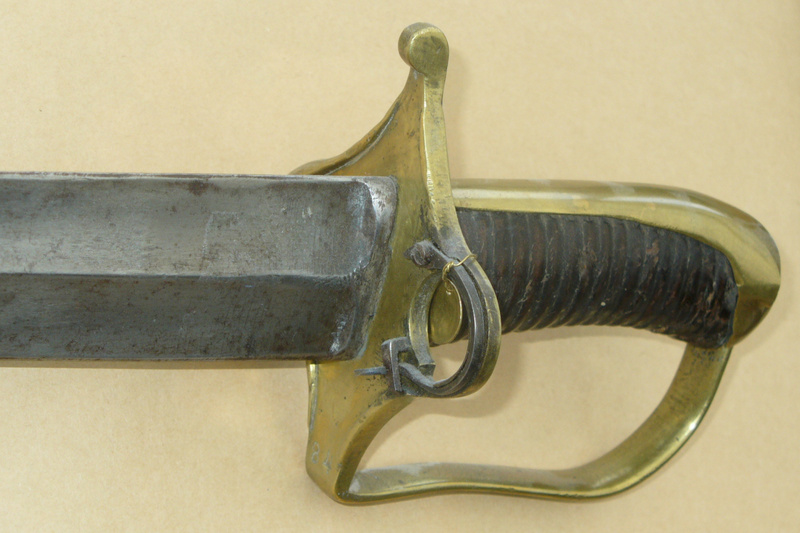 This section contains information, facts and pictures of most Scandinavian bayonets. It is divided in a couple of sections. 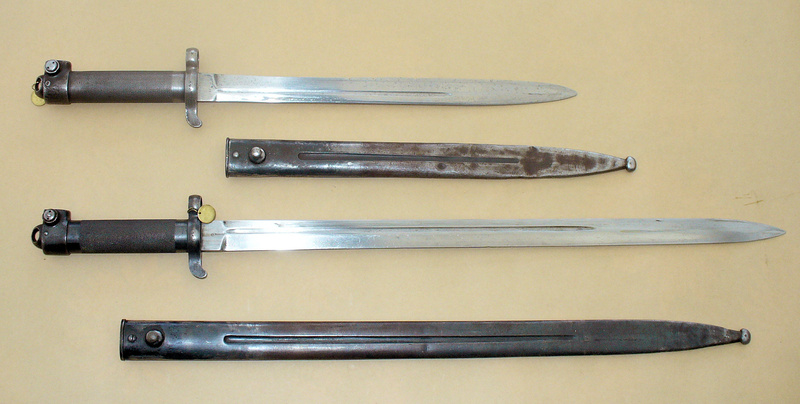 Most Scandinavian bayonets are described here, dimensions and pictures. 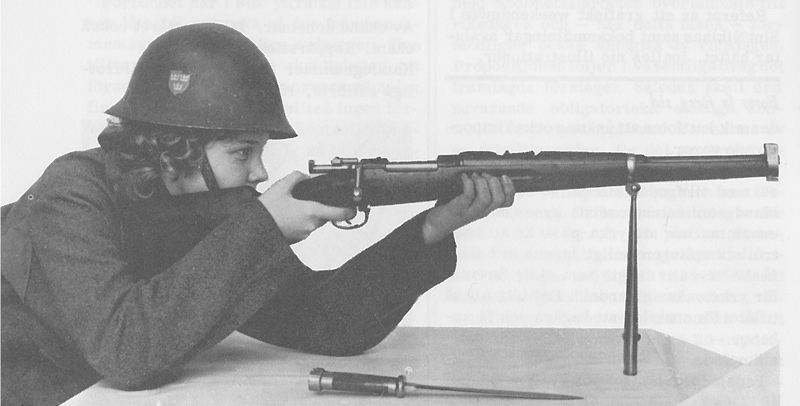 This section holds various articles about different Scandinavian bayonets. The header speaks for itself..
Fakes and fantasies with a Scandinavian connection.